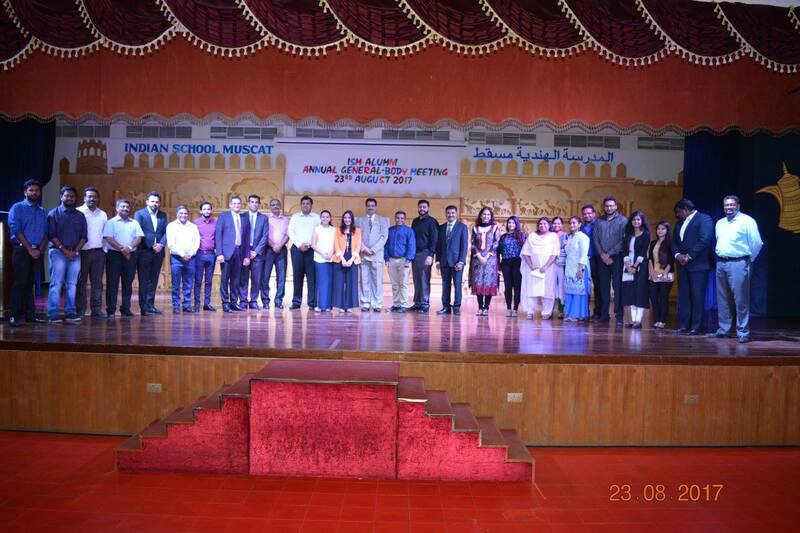 Indian School Muscat is affiliated to the Central Board of Secondary Education, India, is a community school that has been serving the Indian community in the Sultanate of Oman since 1975. 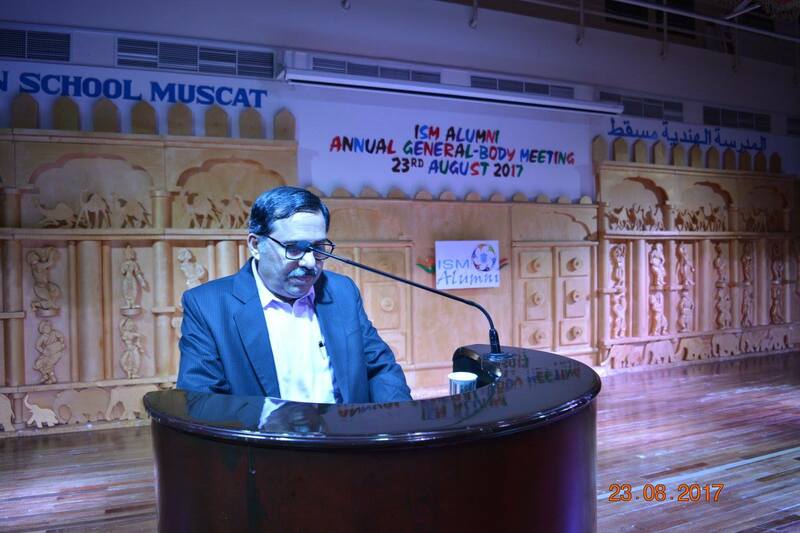 Indian School Muscat Alumni (ISMA) was started on 17th December, 1997 with 40,000+ Alumni across the globe, with several hundred being added to this exclusive club each year. 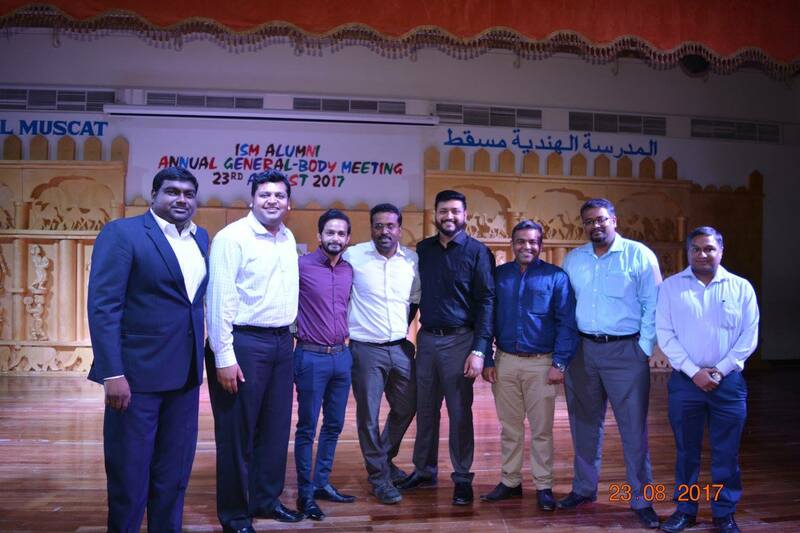 ISMA held its Annual General-Body Meeting (AGM) at ISM on 23rd August 2017 and the new Leadership team for ISMA was elected. “Students, past and present, are what any school should be all about. To a large extent what alumni do with their lives define the stature of an Institution. And we have provided a strong foundation for you alumni to do well in life – good education from a dedicated faculty with a strong value system to keep you balanced and get ahead in life. Alumni form a special stakeholder for an Institution. 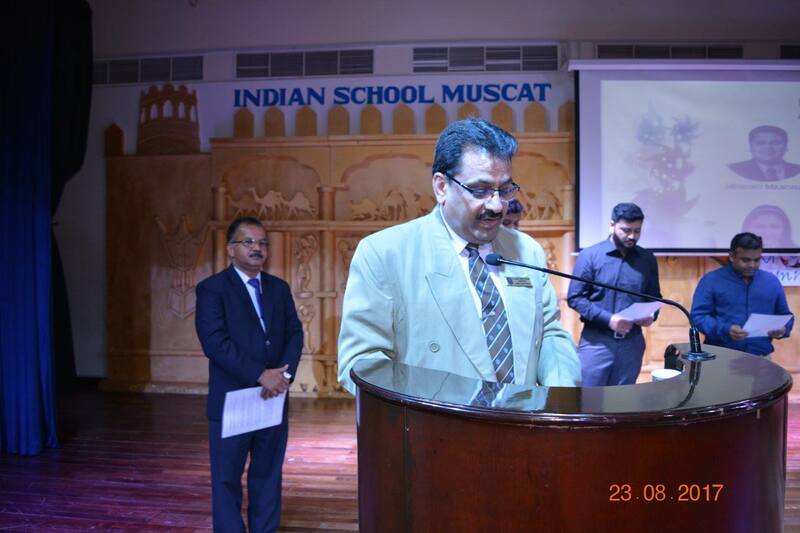 Dr. Rajeev Kumar Chauhan is the Patron in Chief of Indian School Muscat Alumni and the Principal of Indian School Muscat. Dr Chauhan is a Post Graduate degree holder in Mathematics and Computer Science and PhD in Mathematics. 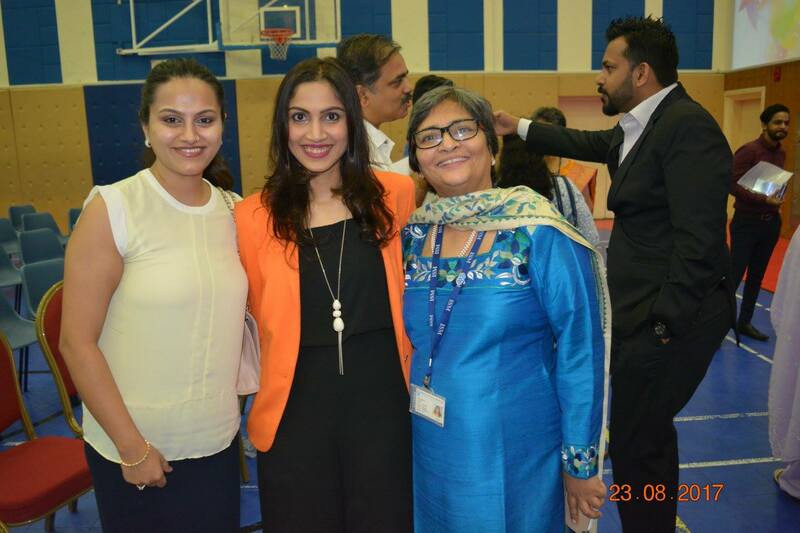 He has been associated with Delhi Public School; Indian Embassy School, Sana; Ideal Indian School, Doha; and Our Own English High School, Fujirah. His achievements in the field of education earned him several recognitions. 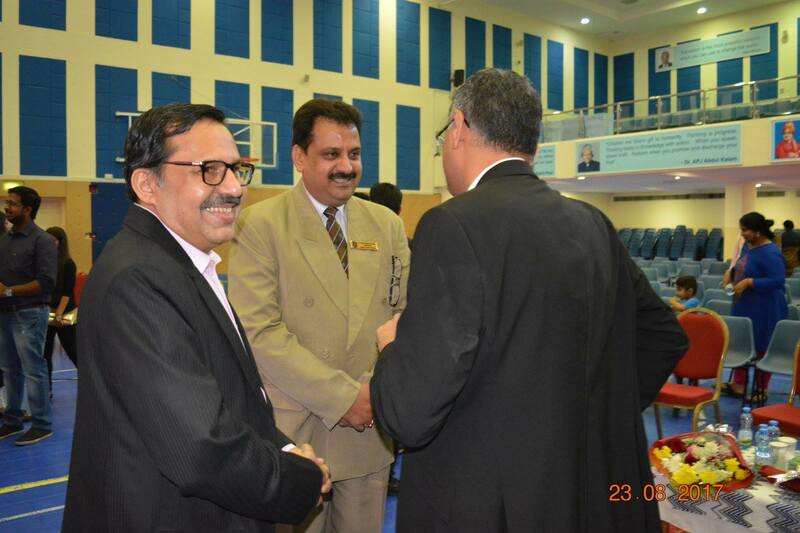 He has been honored with more than 25 National and International awards including the CBSE Teachers’ Award. 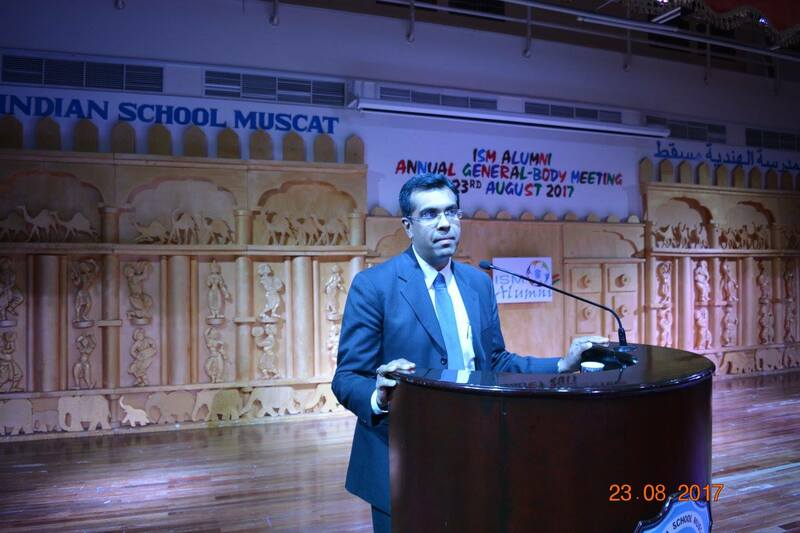 Mr. Sachin Toprani is the Indian School Muscat Alumni SMC Co-ordinator and a proud ISM Alumni, from the 1997 batch. Sachin has a degree in business administration and is also a Certified Information Systems Auditor. He is a member of the ISM School Management Committee, and owns his IT systems integration company specializing in software, physical security and information security solutions. 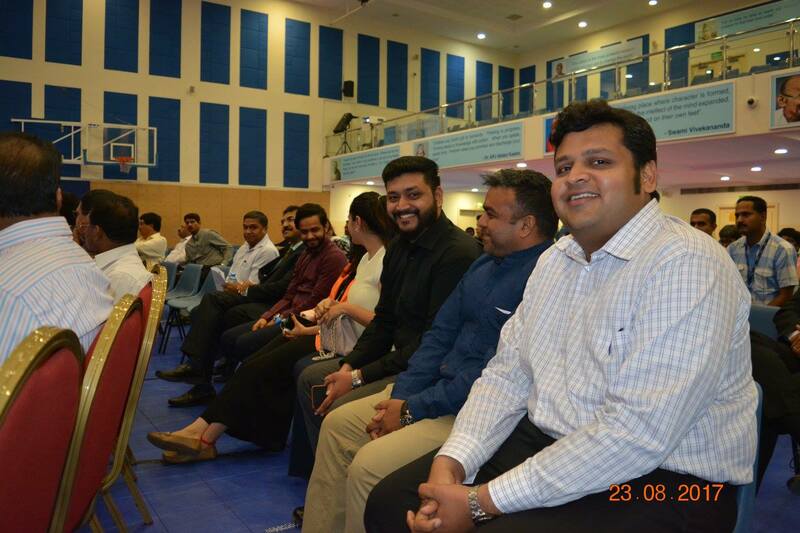 The best way to stay connected with Indian School Muscat Alumni is our Official Facebook Page. The FB page will be our platform to update you know on whats going on with ISMA, learn about upcoming events and activities, share your thoughts, post updates and help you all connect with Alumni worldwide.